Telecommunications operators, Internet service providers and other interested parties have been given a little more time to provide feedback on government’s planned radical changes to legislation governing the ICT sector. The proposed Electronic Communications Amendment Bill has drawn fire from the industry, especially over a threat to take back spectrum already allocated to operators and to a move to prevent them from using any spectrum they might be allocated until after a new government-backed wholesale open-access network (Woan) is created. The deadline for submissions on the draft bill has been extended from 17 December 2017 to 31 January 2018, the department of telecommunications & postal services said on Friday. 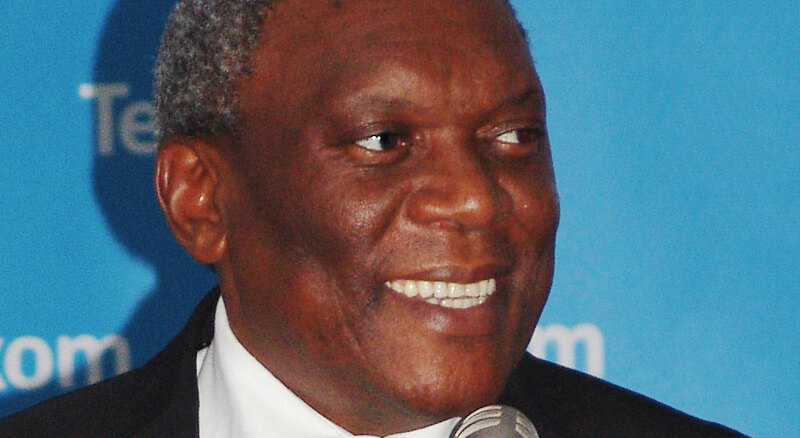 In a statement, the department said telecoms minister Siyabonga Cwele decided to extend the deadline after receiving requests from “numerous role players in the sector”. “The Electronic Communications Amendment Bill is one of the pieces of legislation which gives effect to the transformative national integrated ICT policy, which seeks to contribute in growing the economy, attracting investment and innovation in the sector,” the department said in a statement. The big telecoms operators have criticised the bill, saying it will undermine investment and damage the industry, while the Free Market Foundation has accused the government of duplicitous behaviour. The foundation’s executive director, Leon Louw, this week lashed government over its plan to create a wholesale open-access network, or Woan, from which commercial operators would be expected to buy capacity, saying it amounted to the creation of a new monopoly in the telecoms sector. Louw said the only other country in the world that had attempted something similar was Rwanda — and it had been a “disaster” for the East African nation. Prices are high, coverage poor and uptake low, he said. In terms of the amendment bill, the South African government wants to reserve a big chunk of radio frequency spectrum for the Woan and to force commercial operators to buy capacity from the wholesale provider. Louw labelled government’s failure to allocate additional spectrum to commercial operators as “outrageous”. “The bill is truly weird. Why would you want to uproot, destroy or eliminate one of South Africa’s biggest success stories, in fact the biggest success story of the new South Africa?” he asked. 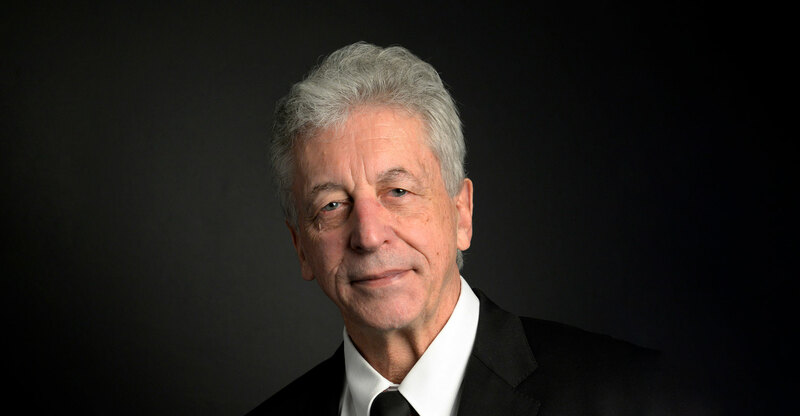 Louw said it was a mistake for the mobile operators to try and forge a middle ground with government — the so-called hybrid model where the operators will get spectrum in return for also supporting the Woan by buying capacity from the new company. He said government reneged on the agreement and acted in bad faith. Vodacom and MTN warned last month that the bill fails to deal with their urgent requirement for access to new spectrum. The amendment bill does not address the telecoms industry’s “urgent need to access available spectrum”, Vodacom CEO Shameel Joosub said. Nor does it provide “certainty on licensing of current and future spectrum”. MTN South Africa CEO Godfrey Motsa said the risks associated with the bill are “extensive and significant”. The proposed legislation will discourage investment in the sector, he said. Motsa said MTN is “greatly concerned” about the amendment bill. “This bill will discourage investment in the sector. A slowdown in capital investment in our mobile networks will degrade the service and quality of the networks. This will have serious and unintended consequences, including the hindering of economic growth with a negative impact on job creation,” he said. 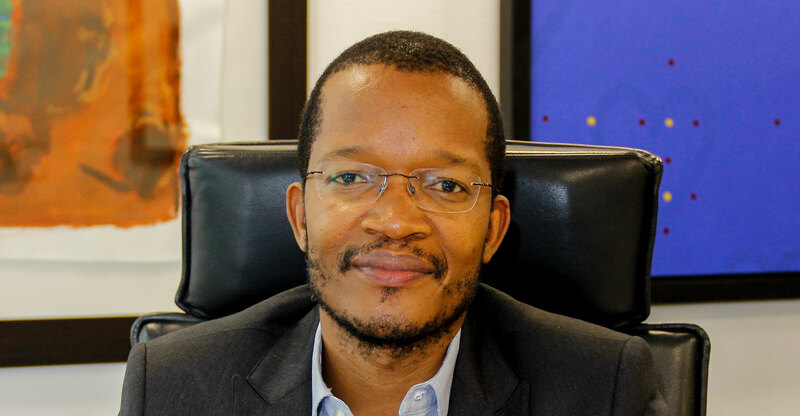 The amendment bill fails to address the “single biggest issue facing the local telecoms industry, which is the serious ‘spectrum crunch’”, Motsa said. Motsa urged government to adopt the “hybrid model” proposed by the big operators, which he said was produced following a year of “active collaboration between both the ministry and the industry”. Typical government, always trying to find a way to bend the tax payer over for bumshots!! !